For the second year in a row Mapon collaborated with the Women’s Day Rally’s organizing team and provided GPS tracking solutions for over 700 teams. To achieve it, Mapon used the Mapon Mobile Tracker application and the Mapon system. Women’s Day Rally cooperated with Mapon to ensure safety throughout the competition and to follow drivers’ overspeeding events, as well as to help lost teams to find their way back to the correct track. 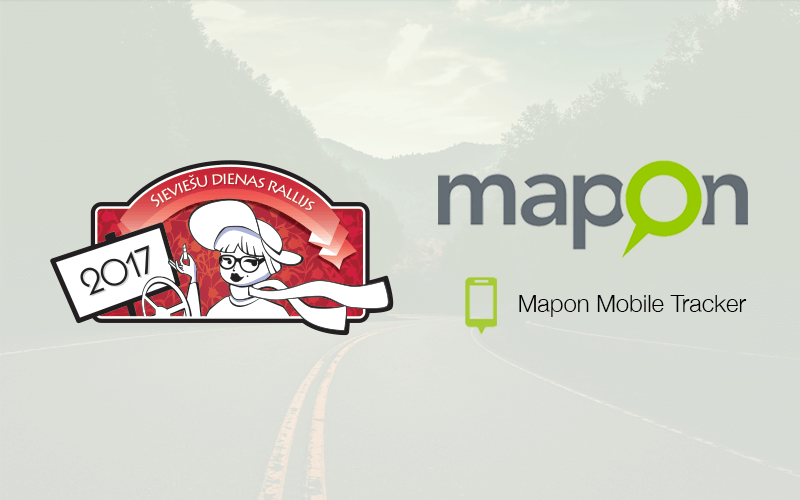 This year Mapon provided GPS tracking for 723 teams, which is a new participation record for the Women’s Day Rally, that took place for the 9th consecutive year. Mapon system allowed organizers to follow teams’ location and plan the necessary actions and schedule for checkpoint referees on the track. 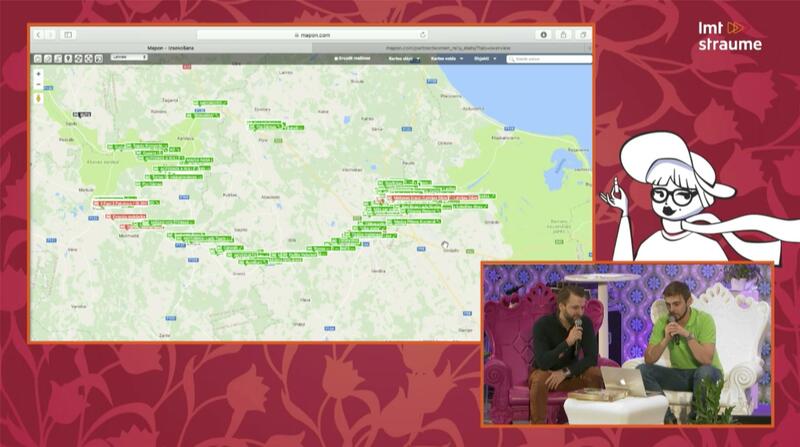 GPS tracking gave organizers an insight to how many cars are still on the road, to specific checkpoints, and to see the driven routes. 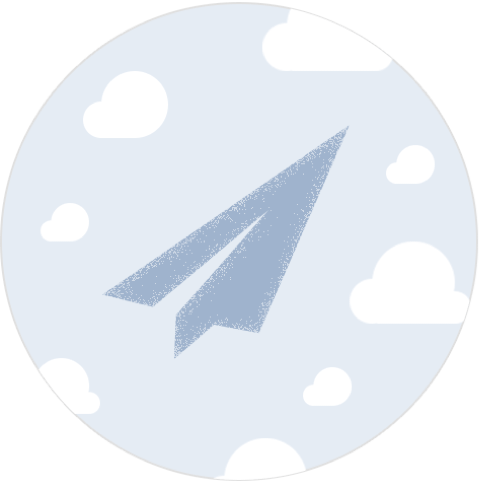 In addition to that Mapon also created an automatic messaging system, to allow teams to receive warning text messages about overspeeding automatically. 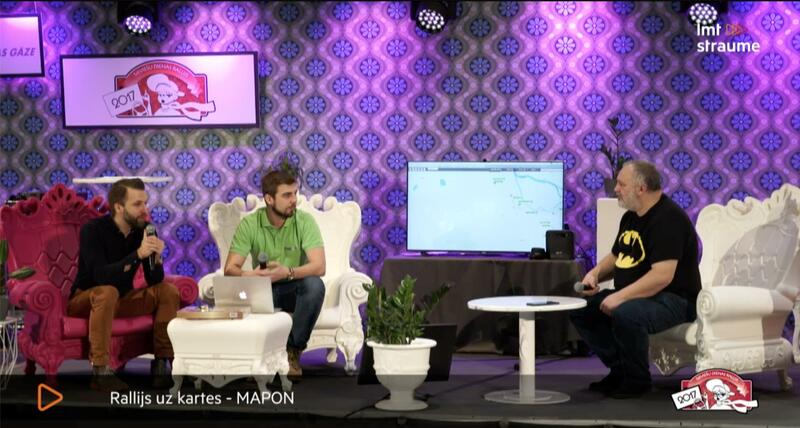 Mapon also gave interviews that were broadcasted on live television, where various interesting records from Mapon system, including top speed and most kilometers driven, were presented to the public. We are proud to have been able to provide advanced solutions for an event of this scale and are looking forward to new partnership opportunities!